Staging your house for sale is not the same as decorating or renovating. When staging, you are trying to present your house in the best light possible. You are attempting to show a potential buyer the advantages of purchasing your house by making the property and each room in the house attractive and enticing. Buyers only see what you present to them. They do not usually see what “could be” or even “what was”. 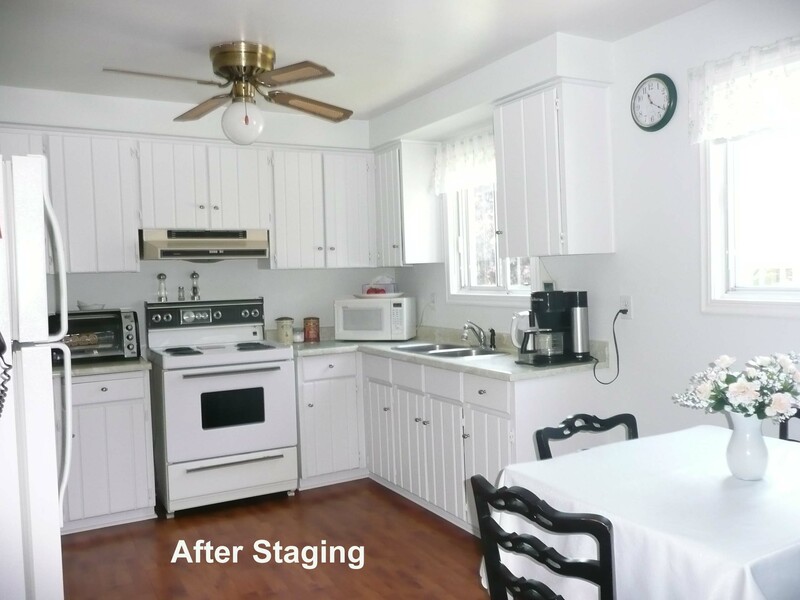 Staging gives the buyers a blank page so they can see themselves and their family in your house. If the house is cluttered; if the house has many personal items throughout; if the house is decorated in a very personal manner, buyers tend to dismiss the house. They feel it doesn’t match their own personal taste; and believe it would be very expensive to make the house their own. 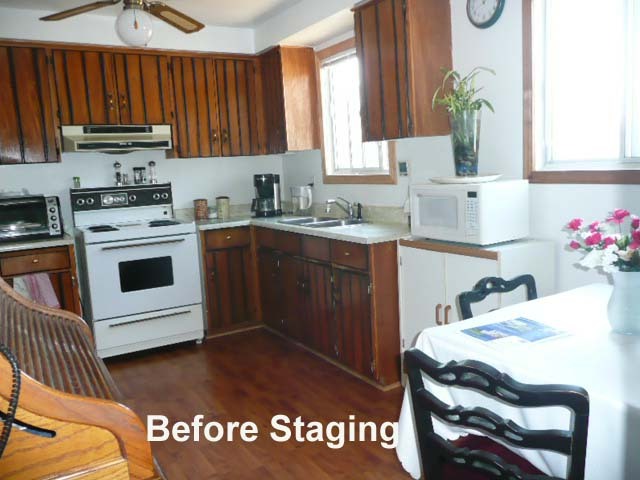 If you, the seller, “stage” the house, you show the buyer he could indeed live in your house. Staging is not usually expensive. Some experts say you should spend 1% of the potential sale price of the house in staging. In truth, it depends on the condition of the house, and how much personal style is present. If You List My House for Sale, Will You Insist on Staging? A few years ago I enrolled in a staging course. I did so, not because I want to stage houses, but because I wanted to learn about the process to educate home sellers. It was an eye opener, and I can now pass on much of what I learned to my clients. Sometimes when I view a house before placing it on the market I just have a few suggestions for the home owners. Sometimes a professional stager needs to be hired. Sometimes I am able to use a “virtual stager”. Doing what is required to present your house so it compares favourably, or is better than, other houses in the same marketplace need not be costly. Don’t forget, if a buyer views a staged property, and then views one where the same care has not been taken, that buyer is going to gravitate towards the one that “shows” better. Or they are going to present a low offer. First rule of staging: declutter. Let the buyers walk through unobstructed by objects and furniture that is in the way. Pack up unneeded items, or dispose of them. After all, you are moving and you don’t want to take it all with you. If you have to rent a storage space, do so. 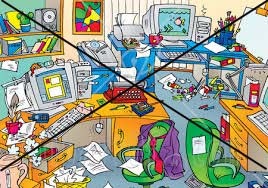 Or if you must store in your present house, pile it up as neatly as possible and store all in one place – the garage or an unfinished area of the house. Next, discover what repairs are needed. Do you need to replace a badly worn carpet? Paint some woodwork? Or make sure all pet “accidents” are not issues. Arrange furniture in a pleasing manner. Check that light fixtures have working light bulbs. Pretend you are a buyer and see how each area of the property is viewed through new eyes. Go to some open houses and see how others have presented their homes. Clean up gardens, make sure steps and walkways are safe. Staging your houses for sale puts money in your pocket, and shorten the period of time you must be on the market. 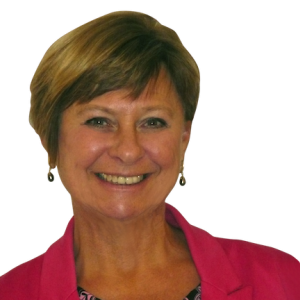 I can help you get started on readying your house for sale. Here are some videos that can help with the staging of your house. 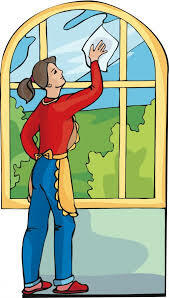 Call me anytime for more information on getting your house ready for sale.